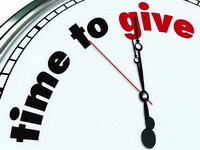 “What would you do if you won the lottery?” Can you answer the question quickly, effortlessly and without hesitation? For many people, it’s a no-brainer. They will probably do the common-sensical thing and make sure their loved ones are taken care of. Alternatively, they’ll take care of debt or look for an investment option that will help them to keep on earning in the long run. 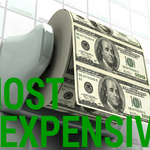 You’ll probably have some people that would answer the question by saying they’d go crazy and buy mansions, fast and expensive cars, lavish gifts for friends and family. To be honest, you couldn’t blame these people for what they intend to do. The thought of winning the lottery is just a dream for most, which is why they’ll have some extravagant wishes upon making it come true. 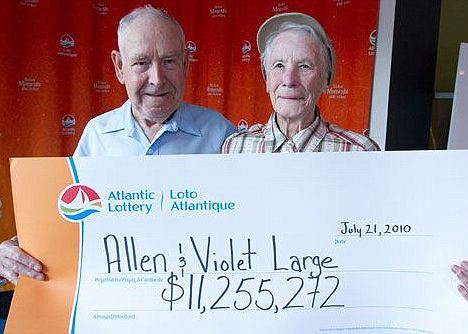 Finally, there is a rare breed of lottery winners. These people win lotteries and keep very little (if any) of the money for themselves. What do they do with the rest? They pay it forward and do good deeds for others, of course. Here are just a few stories of winners who are selfless and who have inspired more than one person. Faith in humanity restored! 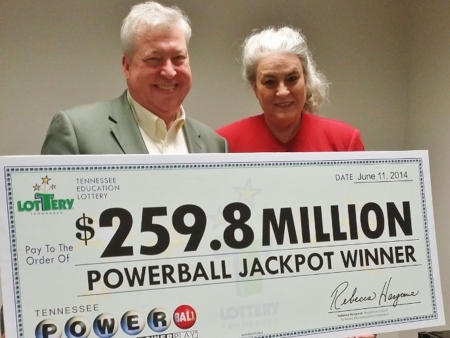 Roy Cockrum is the biggest jackpot recipient in the lottery history of Tennessee. This, however, isn’t the reason why he’s famous. After becoming 259-million dollars richer, Roy decided to give it all away in an attempt to make the world a better place. For a start, he was capable of going back home after a leave that lasted decades. With the funds, Roy took care of his elderly parents. In addition, he started the Roy Cockrum Foundation – a non-profit entity that’s aimed at helping nonprofit theaters. The first grant in the history of the organization totaled either high six or low seven digit figures – further details haven’t been revealed. The entire sum went to the New York City Godman Theater. In 2015, a second grand recipient has been announced. 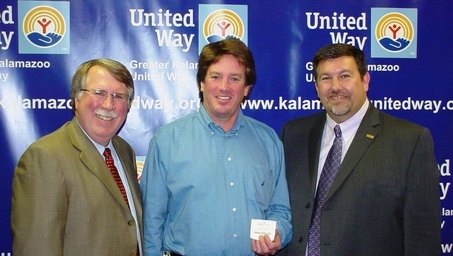 In 2011, an anonymous donor left a lottery ticket in the collection plate of their church. The pastor was astounded to find the winning ticket, which was valued at $30,000. The Maryland church had been experiencing some financial difficulties and the sum from the donated ticket certainly helped the situation there. The pastor has been quoted as saying that the congregation has a lot of people in need. “Hopefully, we can give some back, especially since this is the way we received it.” Another church in Georgia was also the recipient of a winning lottery ticket that was valued at $80,000. It was left there after the church got burglarized previously. Maybe God had a hand in the church’s good fortune, who knows? Wisconsin native Les Robins was once a junior high school teacher. 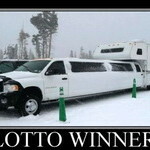 The teacher created a day camp called Camp Winnegator after he won a $111 million Powerball Jackpot back in 1993. The camp has an area of over 226 acres and is located near the waterfront home of Robins. 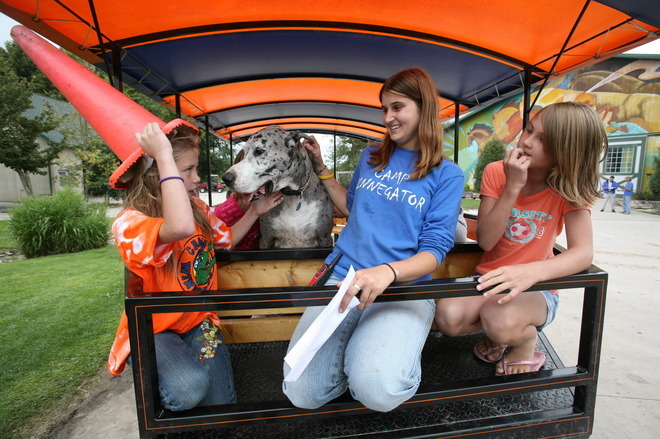 The camp is equipped with riding stables, a gym, a pool, a miniature golf course and a slew of powered water toys. Kids between the ages of 6 and 16 are encouraged to take part in any of the sporting activities the camp offers or they can just hang out with their peers during the summer. 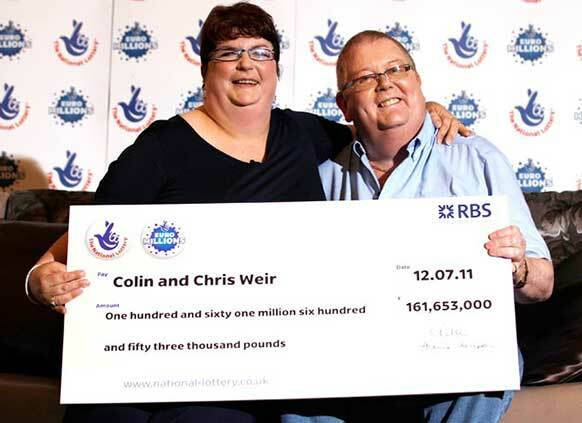 The couple won the highest lotto jackpot in the history of Britain, a whopping 161 million pounds (approximately $251 million USD) in 2011. Colin and Chris Weir have been known for their generosity since their incredible accomplishment. Some of the most notable good deeds they have done include helping 13 year-old Olympic torch carrier Kieran Maxwell to get a prosthetic leg after he lost his limb due to cancer. The couple also helped 15 year-old Ross Wilson, a promising tennis star, to go to Barcelona and study at a tennis academy. The latest recipient of the Weir’s generosity is Patrick Thistle, who was granted funds to create a new youth academy. The couple also launched The Weir Charitable Trust, which helps groups and charities across Scotland. Personally, I believe all of the six individuals or couples in the stories above show a tremendous amount of love for their fellow man by their. Actions of pure unselfishness and we should all strive to be so humble.